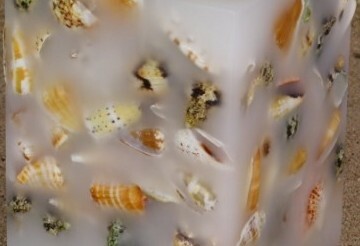 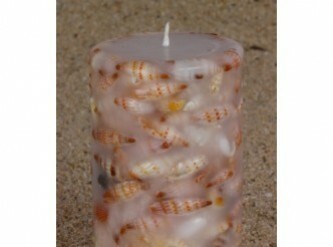 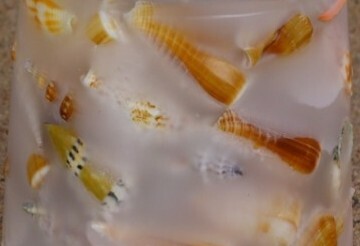 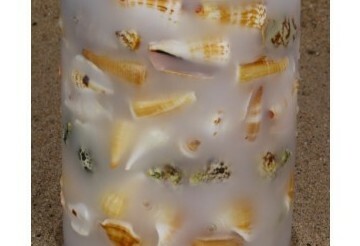 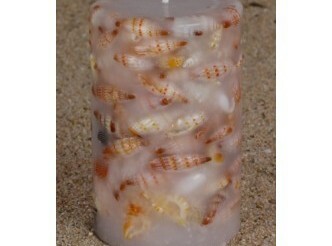 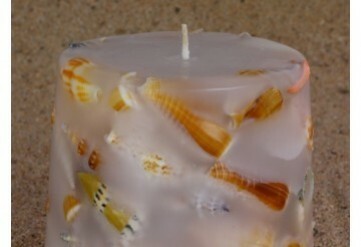 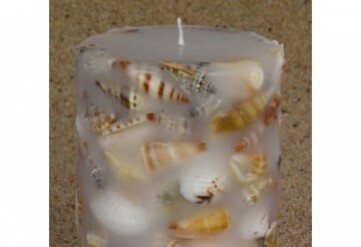 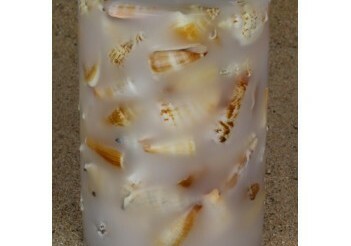 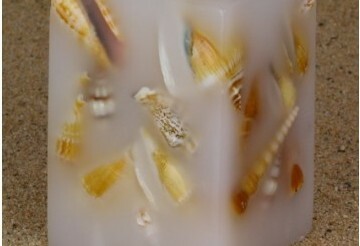 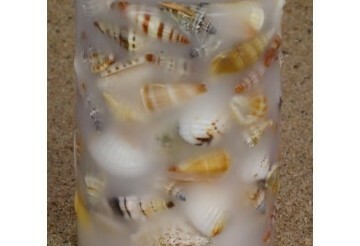 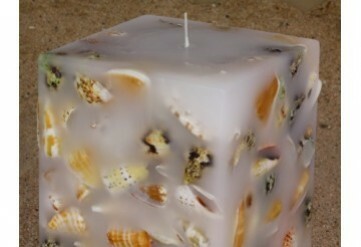 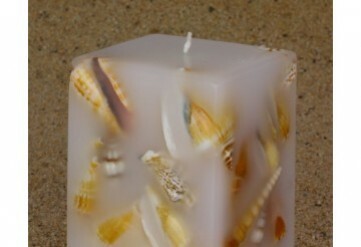 These beautiful handmade candles have Sea Shells encased in the outside wall. 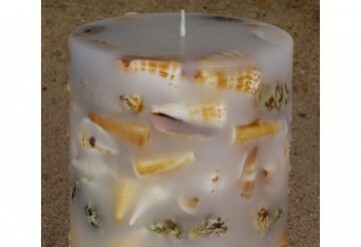 If burnt with care the outside wall remains intact while the candle burns down the center creating an awesome shell glow lamp. 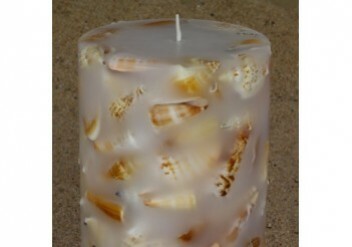 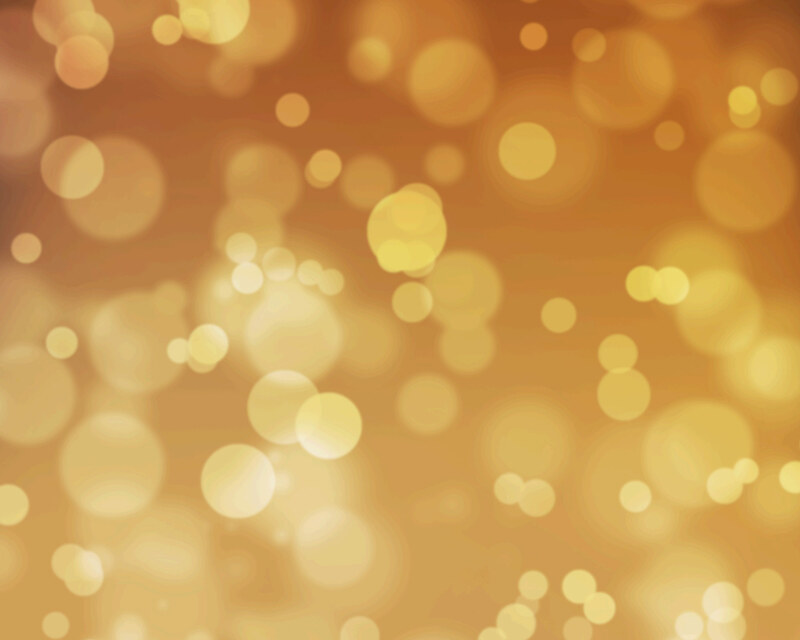 They are equally beautiful unlit as decorations and make great gifts.